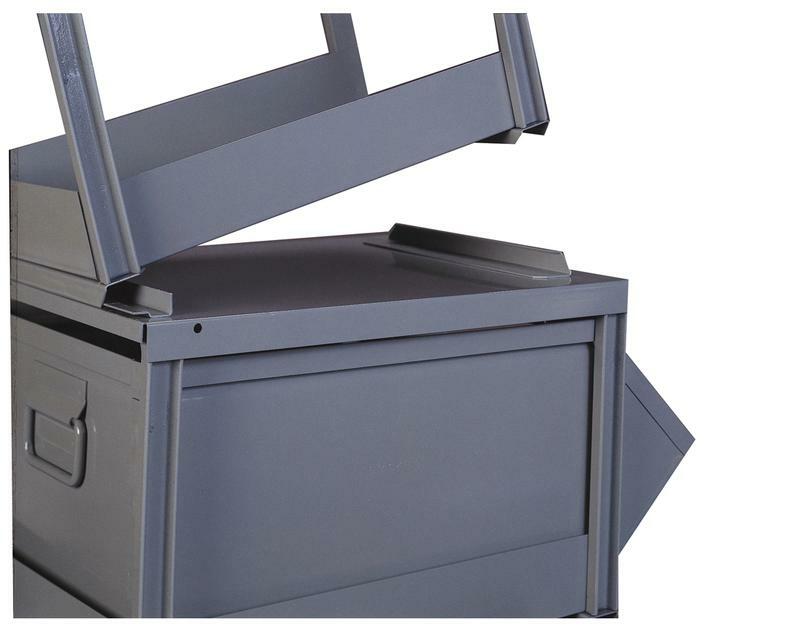 Stackracks are designed to be teamed up with Stackbins and Stackboxes to create a heavy-duty storage system that can be reconfigured or added to at any time. Stackracks allow for bins and boxes to be removed easily from a setup for transport or restocking. Stackracks can support any weight that fits within the cube of the coinciding container. They easily stack together without tools or fasteners and feature Stackbins' patented locking system which guarantees safe and secure configuration. 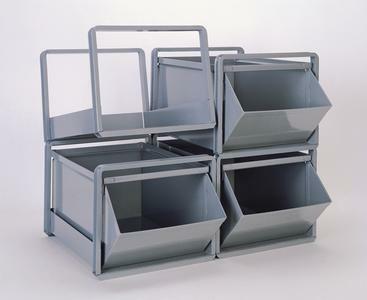 Different size Stackracks can be inter-stacked with the use of adapter covers. 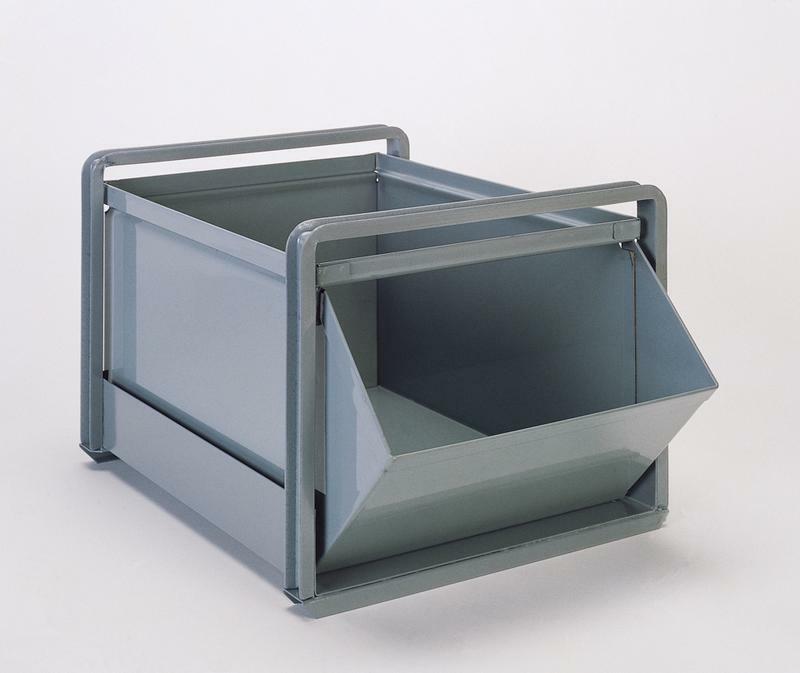 Stackracks are also available in a two-sided design to be used with double hopper bins for a dual-sided assembly application.